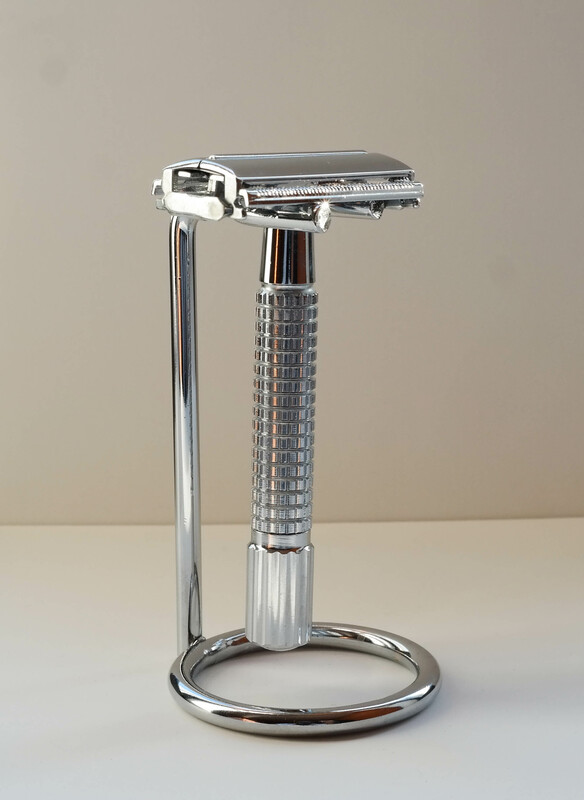 This entry was posted in Grooming, Product review and tagged As Seen On TV, Classic Shaving, details, Dorco, Double Edge Safety Razor, GalaxyNX, Imagelogger, Men's grooming, Traditional Shaving, Wet Shaving. Bookmark the permalink. I discovered that this is identical to the Van der Hagen Traditional Safety Razor which is sold in Target stores for the same price. That one does not include the stand and only has 5 German made Solingen blades, but there is no shipping and handling charges.